What's the boot sequence of BeagleBoard xM? 2. 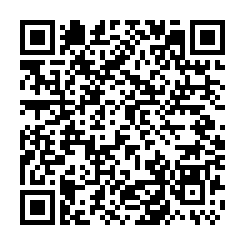 Load file MLO from micro SD card. Default MLO is X-Loader. 3. 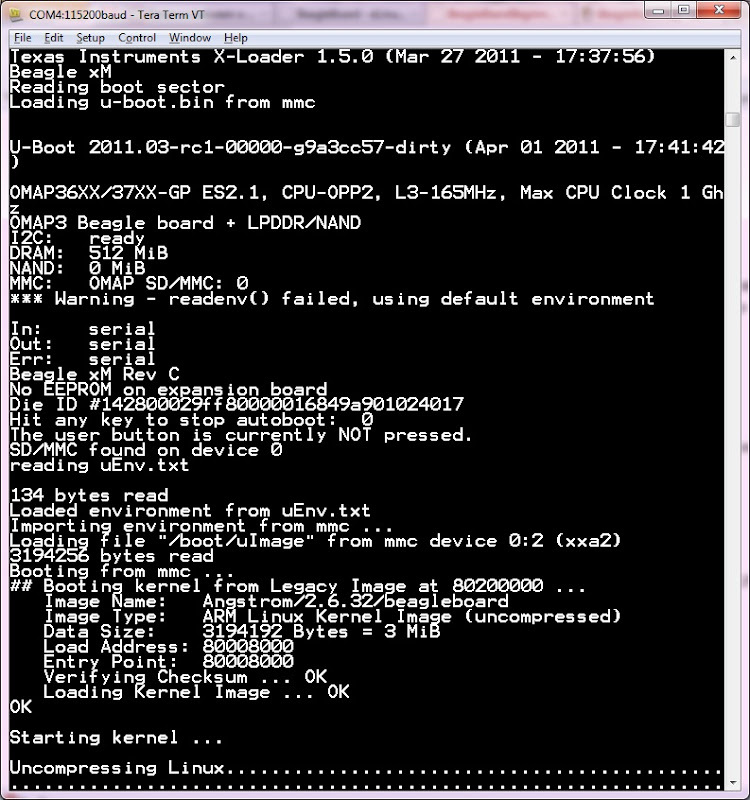 X-Loader loads file u-boot.bin, which is U-Boot, from micro SD card. 4. U-Boot loads file uImage , which is the OS image, from micro SD card. 5. OS takes control of the system. Why does it have to load both X-Loader and U-Boot? Why can’t it directly load U-Boot? The SRAM of xM is only 64 KB, which is too small for U-Boot (196 KB) to fit in. X-Loader, on the other hand, is only 24 KB. 此分類下一篇： [BeagleBoard] How to build your own Angstrom distribution on Ubuntu? 下一篇： [BeagleBoard] How to build your own Angstrom distribution on Ubuntu?